Benson & Clegg an established bespoke tailors and gentlemen’s outfitters that has defined British bespoke tailoring for over 80 years. 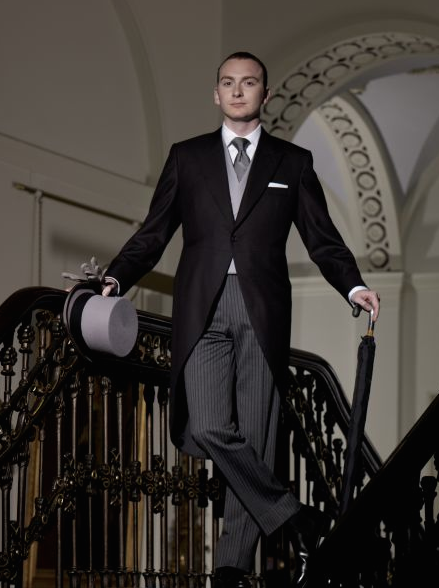 Famed for our exquisite accessories and unique menswear collections, Benson & Clegg is a brand that is both rich in history and innovative in style, with a reputation for creating the impeccable English wardrobe for the most discerning gentlemen. Committed to traditional techniques and quality craftsmanship, our promise is lasting luxury and timeless style.